We are now just 4 points away. Maybe Zero Hedge and some of these bears can now make a prediction that will come true, now that we are just a few points away. Heck, maybe some of the beleaguered bears might take a stab at that also! Go ahead--Say it looks like we'll hit 10,000! lots of chatter from the bears that say go ahead and hit 10k and that's when everything starts dropping. Let's see--BAC IBM and GOOG on deck--with beats coming from all three and we are going to sell off? sorry to post the link but i think it's funny. Heh--Zero Edge --the people their are sharp--but man, they just can't get with the momentum--That is good--it's 7573! 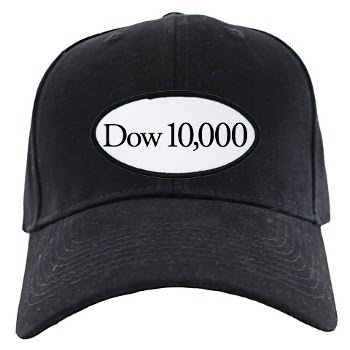 So think about that That means we are heading to 12500 inflation adjusted where we then can get out our 10,000 hats! so do you think CNO will keep riding high? you think there is a pull back tomorrow?